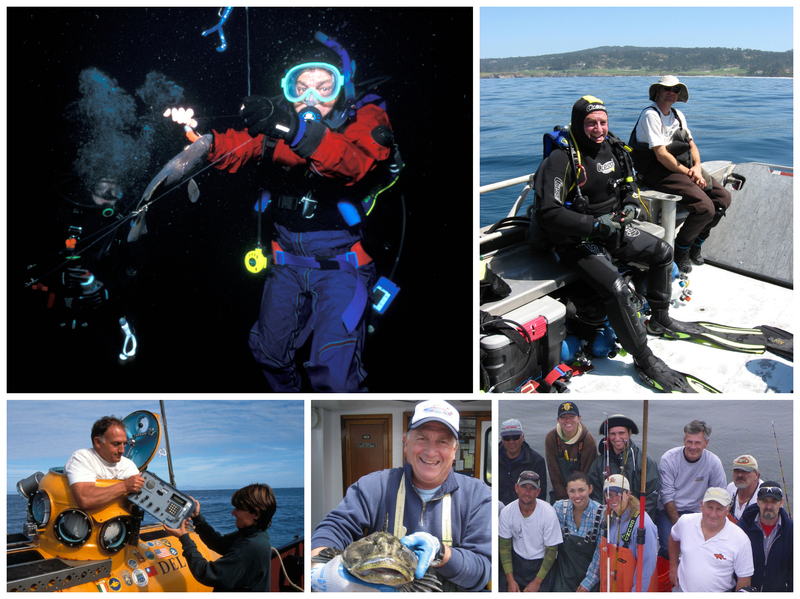 In those forty years, Starr’s career as a fisheries scientist has spanned the North American continent and informed the design and management of commercial fisheries and marine protected areas, including the science behind California’s 1999 Marine Life Protection Act. Currently the director of California Sea Grant Extension, which places University of California scientists in coastal communities, Starr first arrived to his post at Moss Landing Marine Labs in 1992. He was hooked. One of his first projects was securing the initial grant that would grow into the Monterey Bay National Marine Sanctuary Water Quality Program, which protects watersheds along 276 miles of sanctuary coastline from Marin to San Luis Obispo Counties. Starr’s research on central California’s fisheries over the next several years landed him in the middle of a key moment in ocean conservation. At the California and the World Ocean conference in 1997, Starr proposed a way to develop a system of marine protected areas (MPAs) that would sustain recreational and commercial fishery resources. His proposal became the foundation for the Marine Life Protection Act (MLPA). Karen Garrison, former director of NRDC’s west coast Oceans Program and contributing author of the MLPA, recalls that there were few models for how to revamp the state’s fragmented marine reserves into a coherent network. The MLPA resulted in an unprecedented network of 124 marine protected areas in California, with Starr serving on the Science Advisory Team to the governor’s task force in charge of implementation. 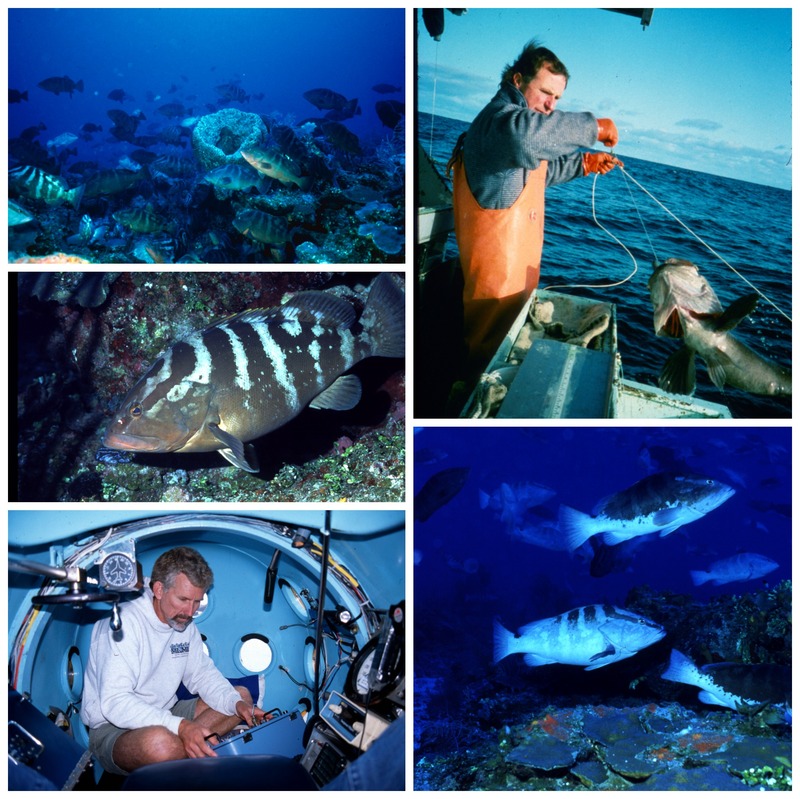 Starr went on to use his SCUBA and deep sea submersible skills to provide research that guided MPAs for endangered Nassau grouper in Belize, and the Las Gemelas seamounts in Costa Rica. Former CASG Director Chris Dewees says Starr’s most unique talent in his field may be his knack for bringing teams together. To date, an impressive 833 volunteer anglers have collected fisheries data through the California Collaborative Fisheries Research Program, which Starr founded in 2007 with Dean Wendt from Cal Poly SLO. The results they’ve gathered have informed the effects of MPAs, developed techniques to reduce bycatch, and provided the first evidence that California’s central coast MPAs can lead to more and larger fish. Although Starr is retiring from his official Sea Grant role, he will continue to work on expanding the successful program to southern and northern California with funding from the California Ocean Protection Council. Starr has helped students log time on the water as well. An incredible 15,000 students grades 4-9 have received hands-on marine science instruction from Camp SEA Lab since the program launched in 2000 with Starr as board president. Camp SEA Lab director Amity Wood praised Starr’s continued involvement over the years, saying Starr and wife Mary have contributed scholarship funds to enroll 300 underserved children in the program. At Moss Landing Marine Labs, Starr has advised 25 graduate students, including Cheryl Barnes. Barnes says that, if anything, Starr’s students finish their degrees “over-prepared,” a result of ample opportunities for fieldwork, networking, and project management roles. Another secret to Starr’s career may be his unflagging enthusiasm for hanging out with fish. 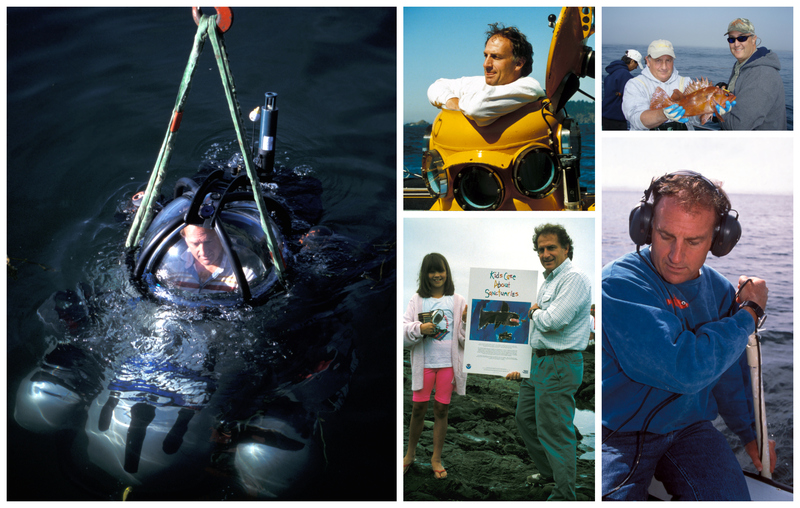 His hobbies – underwater photography, surf kayaking, diving – all put him back in the water. A San Diego native, Starr has done his surf-obsessed hometown proud. He’s been a member of the US Surf Kayak Team since 1995, winning the 1999 World Championships in Brazil and 2005 Worlds in Costa Rica. Fellow athletes can paddle competition kayaks designed by Starr, carried through a supplier in Ontario, Canada. Starr’s photos have helped bring the deep ocean to life for countless adults and students, a craft he plans to hone as his project load decreases. But first, he has a stop to make. Already beaming at the thought of his next expedition, Starr will be celebrating his 24 years of service to California’s coast in the Solomon Islands… on a boat.